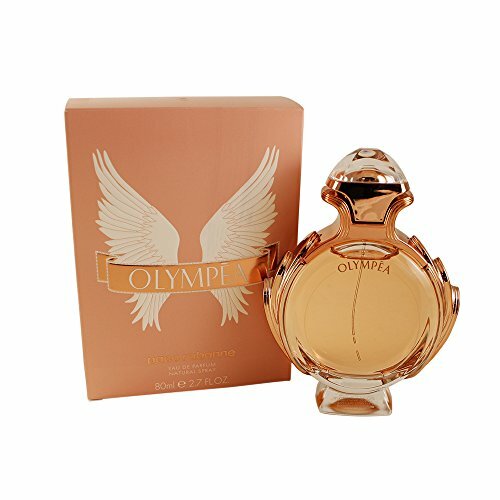 Paco Rabanne Olympea Eau de Parfum, 2.7 Ounce. Ingredients : salty-vanilla calamondin ,aquatic jasmine ambergris accord ,cashmere woods. We do not sell any knockoffs or immitations. If you have any questions about this product by Paco Rabanne, contact us by completing and submitting the form below. If you are looking for a specif part number, please include it with your message. Juliette Has A Gun Lady Vengeance Eau de Parfum Spray, 3.3 fl. oz.